If the government proceeds in opening up access to superannuation benefits to assist victims of domestic violence, it is critical the laws are carefully drafted to prevent any instances of financial abuse occurring against victims, warns a community legal centre. In a submission to the government’s consultation on the early release of superannuation benefits, the Financial Rights Legal Centre said victims of domestic violence should be able to access their superannuation benefits early under an additional compassionate ground for early release of superannuation. “However, it is critical that this ground be carefully drafted so as to not create further opportunities for financial abuse, or lead to unnecessary long-term financial detriment to the individual,” said the submission. The submission said it is well established that victims of domestic violence are often subject to ongoing financial hardship as a result of the abuse they have suffered and these victims should be assisted to gain financial independence. “However, we do not believe that victims should unnecessarily erode their own superannuation to achieve this. 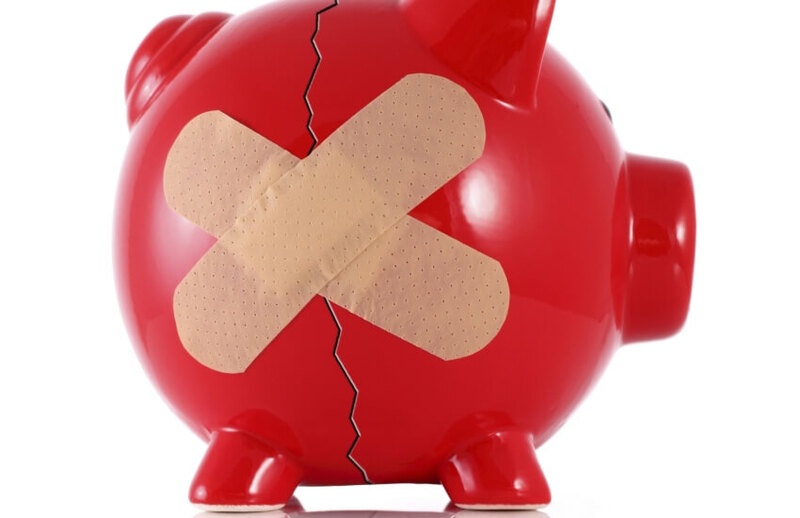 Financial Rights is concerned that allowing victims to access their own superannuation may push the onus back on to victims to remedy the damage caused by the perpetrator,” it warned. Accessing superannuation on this ground should therefore be a last resort for victims, it said. “If victims are being forced to rely on superannuation, a review of the services available to them may be of more value in the long term,” the submission stressed. In assessing applications for release under this ground, the ATO should be sufficiently familiar with the other services and options available to victims and make appropriate referrals to ensure that this ground is only utilised as a last resort, it said.